M & N Plumbing & Maintenance pride ourselves on providing top quality plumbing, heating and gas services, striving to achieve full customer satisfaction for any job, big or small. We have over 22 years’ experience at M & N Plumbing & Maintenance, so we are able to solve any problem you might have with your kitchen, bathroom, central heating system or elsewhere in your home. We can take on any plumbing issue, such as boiler servicing, bathroom installation, underfloor heating installation and much more. Our staff are fully qualified and we cover the Surrey, Hampshire and Berkshire areas. As you can see from our reviews and customer feedback, our plumbers, gas and heating engineers have developed a fantastic reputation within the local community for our high quality service, offered at a competitive price, so contact us today for a free quote. Our experienced plumbers provide a comprehensive service, and we offer full boiler servicing, including maintenance and emergency repair as well as new boiler installation. Bathroom Installation, including power flushing, is also an important service that our qualified bathroom fitters can provide. M & N Plumbing & Maintenance are proud members of checkatrade.com where you can see the positive feedback left by our previous customers. If you are looking for plumbing and heating engineers, contact us today for a free quote. Our plumbers are happy to discuss your situation and find the best solution to suit your needs. So whether you need your boiler servicing, bathroom installation, or you just need someone to fix a leak, contact us for more details. We are also available for 24/7 emergency call out, so please contact us at any time if you have an urgent problem. “The taps are of a good quality and are just what we asked for.” M & N Plumbing & Maintenance are well respected on Checkatrade. M & N Plumbing & Maintenance are Gas Safe Registered Installers, and we work to a high standard and hold the relevant qualifications. All the team at M & N Plumbing & Maintenance are fully qualified, fully vetted and specialists within their trade of works. We don’t provide an unrealistic low quote then hit you up later for extra costs. Our quotes cover everything from start to finish. At M & N Plumbing & Maintenance we provide a complete service, whether you are looking to install a new boiler or dishwasher, right down to a blocked drain, then look no further than us. 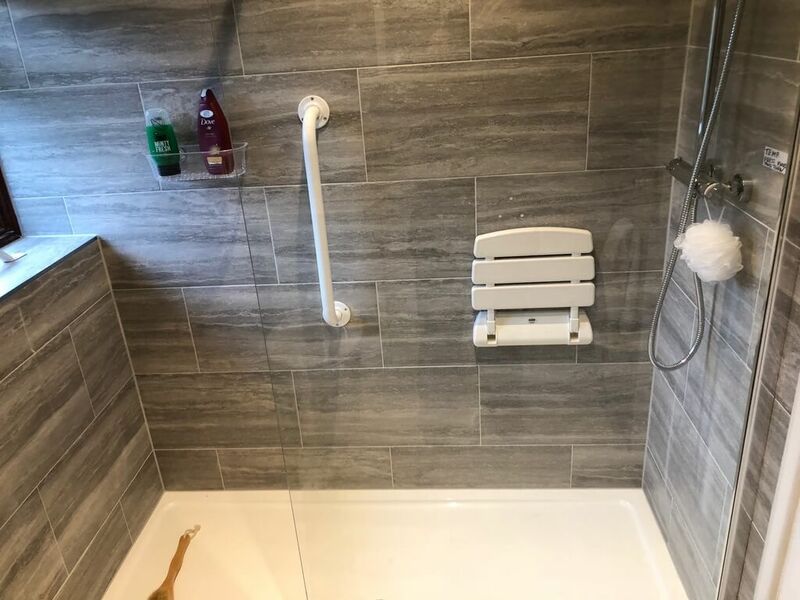 At M & N Plumbing & Maintenance we specialise in all types of heating systems, ranging from simple radiator fitting, to full underfloor heating. 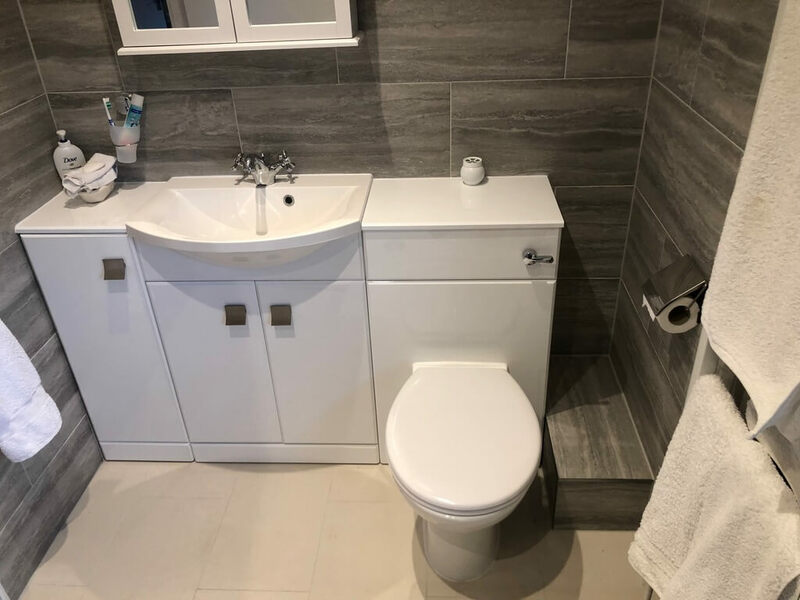 At M & N Plumbing & Maintenance we have the experience and qualifications to be well equipped to carry out full Bathroom installations, repairs and upgrades. Fitted two new toilets, replaced part of one tap and fixed three others. 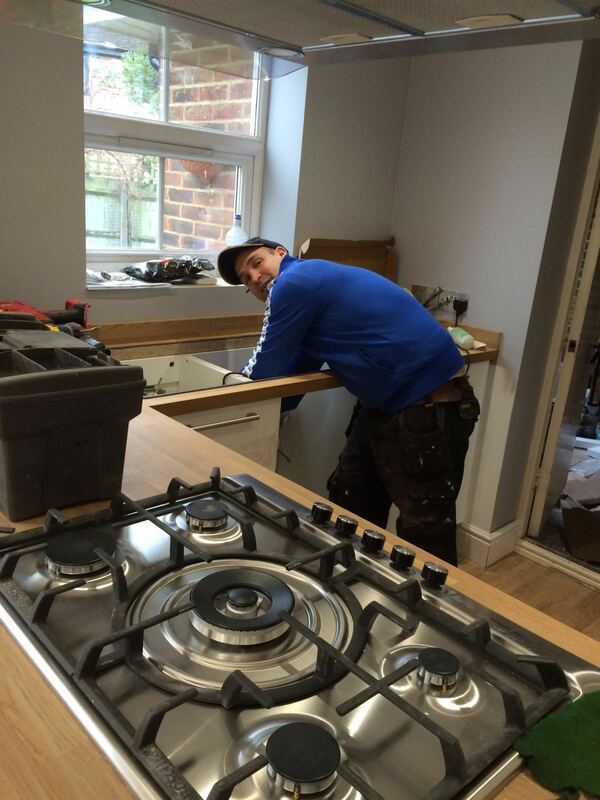 "Neil and his apprentice, Ryan, arrived when they said they would and got on with the jobs very efficiently. Neil simply fixed issues that other plumbers should have picked up. Neil said I could call him back if they were any problems. He is genuine and, at the risk of increasing his client base (limiting his availability should I need him), I'd thoroughly recommend him again. In fact, my new neighbour came out and asked Neil to fix the same problems I had!" New boiler and extensive pipework to connect to fireplace. "Replaced the boiler as requested and Neil had to replace pipework to allow us to use our fireplace. 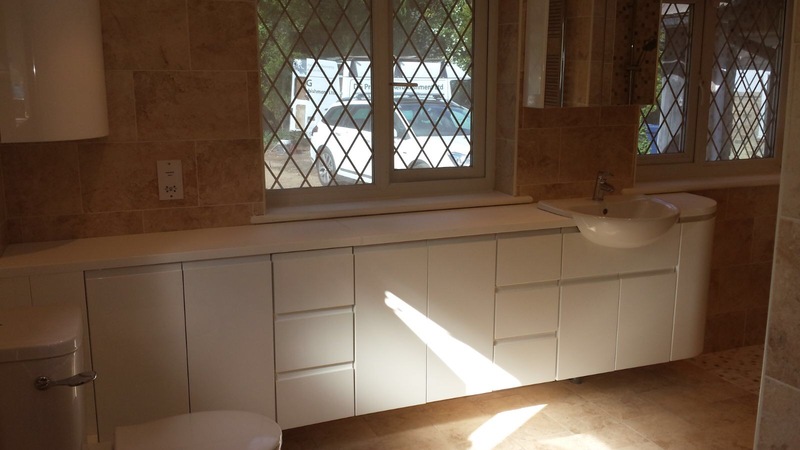 Neil and his team were very accommodating and managed to complete work as stated in the time." Under floor heating in conservatory and central heating. "I would recommend M and N Plumbing and Heating Limited anytime they were very professional and kept me up to date at every stage of the job, they were clean and tidy as well as courteous. 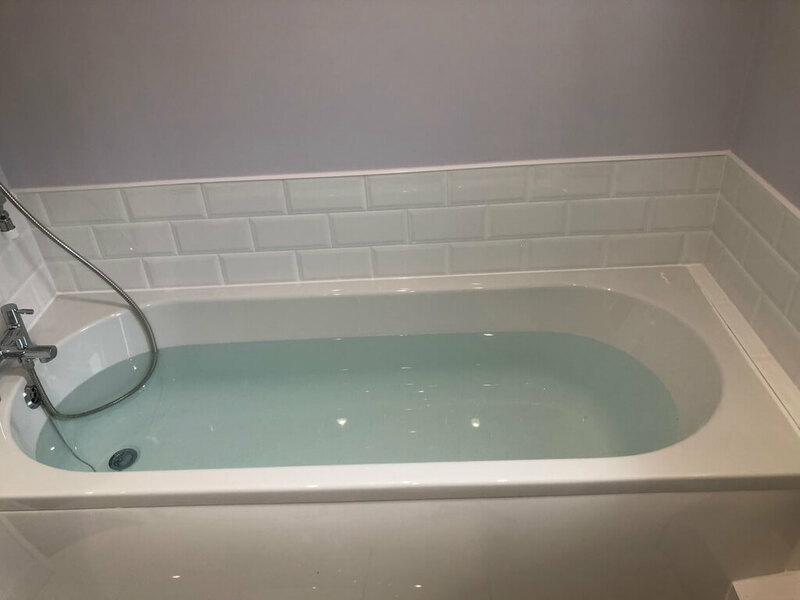 The quote for the work was very acceptable and to my surprise, the work came in under budget because Neil was able to finish the job in less time than quoted, not a lot of tradesman are ad honest." Plumbing and central heating another happy customer! "I have used Neil's services several times and would absolutely recommend him for his professionalism/price/imagination/promptness and communicating with me at all stages of the job." "We had Neil and his team install new boiler and underfloor heating we are very pleased with the work carried out especially the underfloor heating, Neil and his team worked in a very professional manner they arrived on time and kept to the agreed timescale their quote was very competitive we are very pleased with the whole job we wouldn't hesitate in recommending them to friends and family and will definitely be using them again in the future." "I had a problem at 11.30pm Sunday night. Phoned M & N Plumbing. They were willing to call out straight away as I had a burst pipe in the boiler room water pouring into the utility room below. Instead, I asked to be given advice so that I could stem the flow on a pressurised system, readily given. Still offered to call out but on my assurance came early next morning within an hour problem solved in a polite and clean fashion. Price more than reasonable. I would recommend the company and staff. HR"